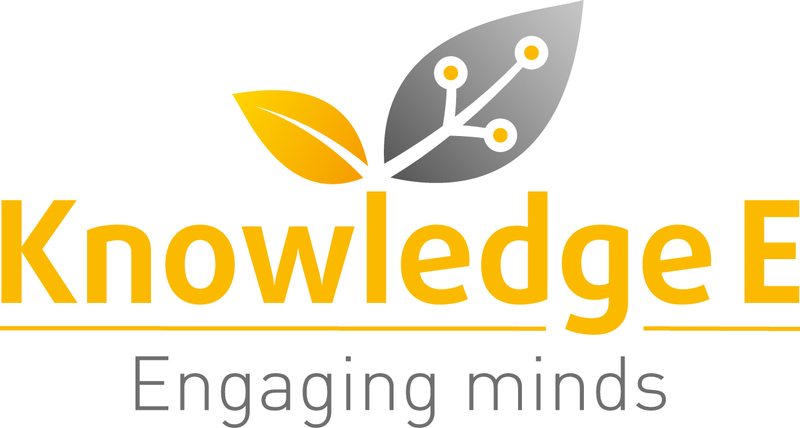 DUBAI, United Arab Emirates, 16th March 2017 — Last year was a wonderful demonstration of collaboration between Knowledge E and the Egyptian Knowledge Bank. We are pleased to have successfully delivered 40 capacity-building workshops in Egypt in 2016 and we look forward to continuing this partnership in 2017! Copyright Knowledge E © 2019. All Rights Reserved.